Specifications and design are subject to change without notification. *Specifications and design are subject to change without notice. 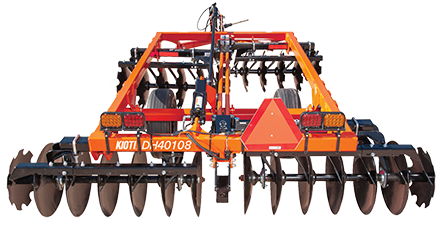 Daedong-USA, Inc. KIOTI Tractor Division is a wholly owned subsidiary of Daedong Industrial Company, Ltd.